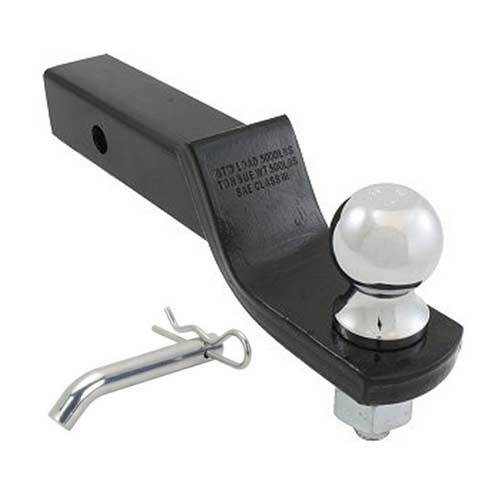 Do you have the wrong trailer hitch and ball size on your vehicle? 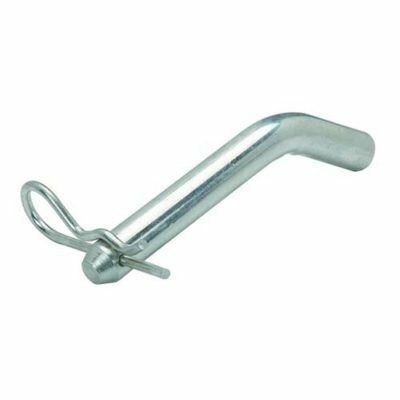 Rent a trailer hitch and ball! 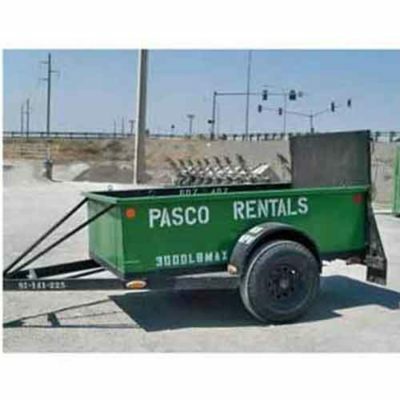 When you need to tow any of our rental equipment, we provide the correct size hitch, ball, and tow lights at no extra charge! 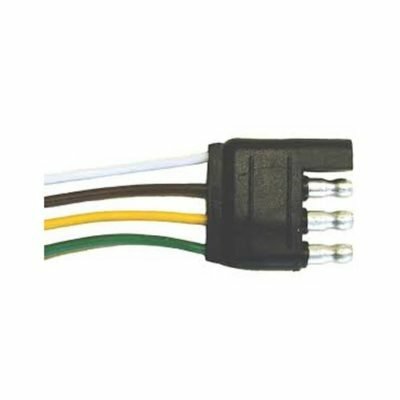 We also sell these ball mounts in several different sizes if you need to keep one around, as well as trailer light adapter plugs, and trailer light connectors!